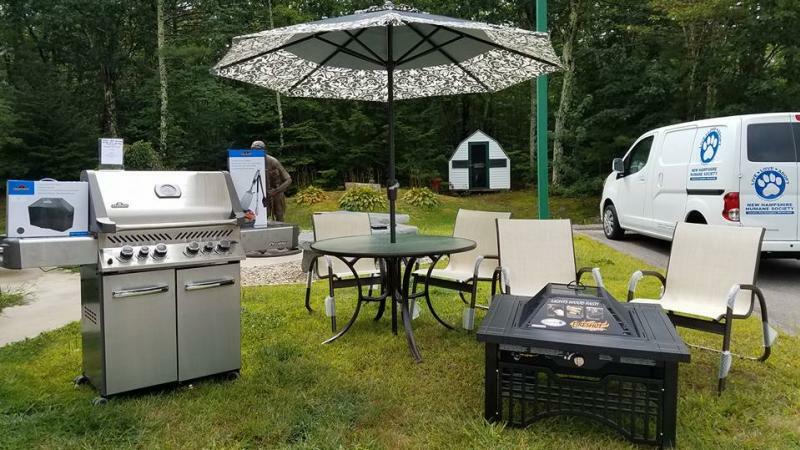 Posted on Monday, August 21, 2017 by Lissa M.
Only $20 per ticket for your chance to win this gorgeous Backyard BBQ Haven - a package valued at $3,400!! $100 worth of grilling meats and supplies from Wine'ing Butcher in Meredith. All of this could be yours for only $20!! Drawing will be held on Friday, September 29th at 10pm at the Blue Jeans Ball at Pitman's Freight Room (need not be present to win). Get your raffle tickets, more information and event tickets NOW! !